I am going to let you in on a little secret. I lose weight eating chocolate. I really do. Of course the chocolate I eat is not like the candy chocolate you are most likely familiar with that is sold in most grocery and big box stores. This is a special kind of chocolate that is cold pressed and not heated or dutched like the candy chocolate. I love that this chocolate is not made with waxes, fillers or processed sugars. That explains why one XO healthy chocolate power square is just 33 calories! I am getting started on a new 2014 weight loss challenge in just a few days. My official start date is January 2nd but you can start any day you are ready. I am anxious to lose the last 75 pounds that has been bothering me. I am going to be honest. I lost well over 50 pounds on this same diet before. Once I found out this was on the cover of the American Journal of Bariatric Medicine with a successful study and an average weight loss of well over 30 pounds in 3 months eating chocolate, I was in. I was happy with my weight loss and just did not have the desire to lose the rest of the weight. But something changed this December, I just decided to lose the rest. I also became very excited about a new 8 week weight loss challenge. It is called the RIPPED & RICH program. Order the RIPPED & RICH pack and you receive enough protein shake to make 28 meals, 12 of the Xe energy drinks to drink before workouts and a small box of XO Chocolate nuggets to take after workouts, before large meals or when you have a craving. participate in the Ripped And Rich weight loss contest where they are giving away over $30,000 in cash and prizes. 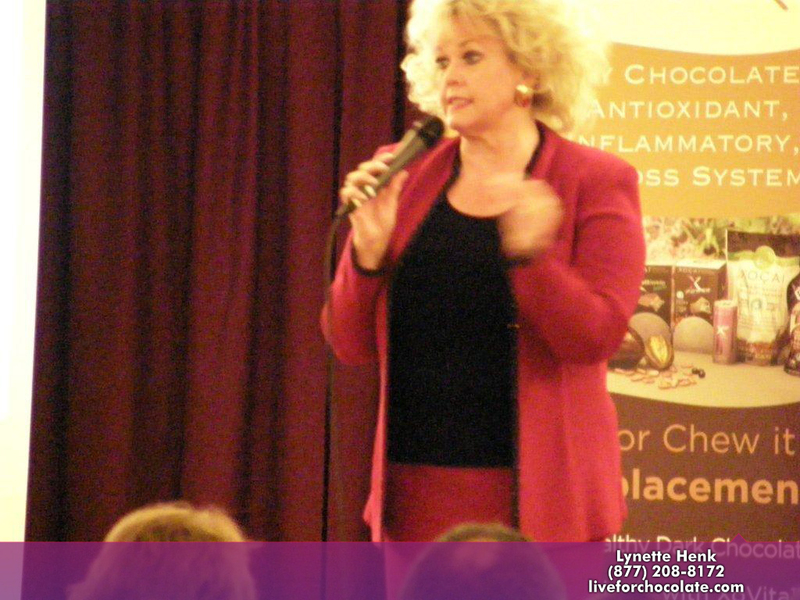 I am Lynette Henk, XO healthy chocolate promoter. I used to work in the corporate world for someone else at GE Capital and uBid Online Auction. I found out how wonderful it is to have the flexibility to work from home and I have never looked back! Join me! 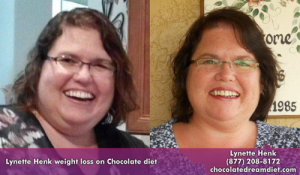 I can be reached at 941-216-5727, at [email protected] or at LiveForChocolate.com. This is my opinion. This blog post is not meant to replace medical advice. 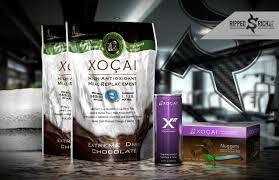 I get paid to share XO healthy chocolate products and so can you. Ask me how you can get wholesale pricing as an associate or business builder. 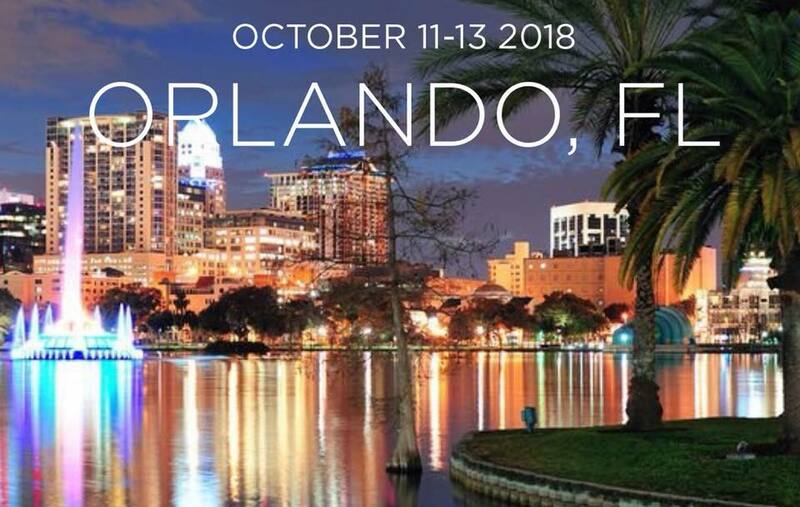 PreviousReady To Take Control Of Your Life? Tired Of The Corporate World?